This article is about the raid. 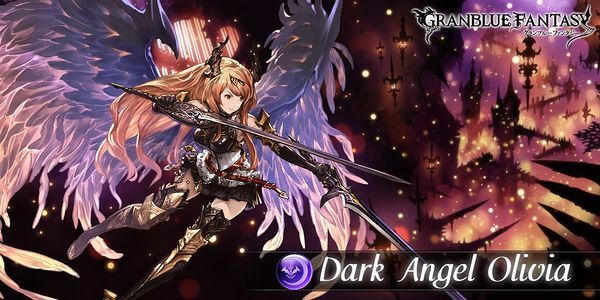 For the summon stone, see Dark Angel Olivia. For the recruitable character, see Olivia. This page was last modified on 29 December 2017, at 05:10.